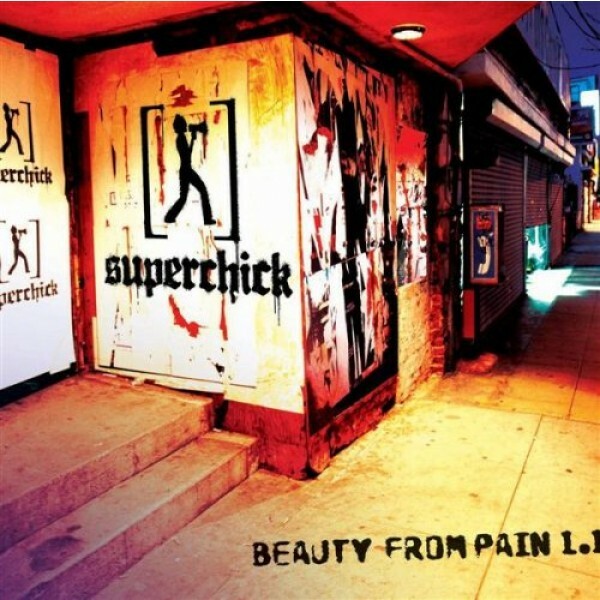 Stand In The Rain is from Superchick's fourth album and first mainstream release, Beauty from Pain 1.1. This song was new to the 1.1 re-release of the album and reached number one on the R&R Christian Hot Radio chart for nine weeks. It is now available as a download for the game Rock Band 2. In Stand In The Rain, the band sings about a girl who is afraid that she is not strong enough to make it through the challenges facing her. The chorus encourages her to stand up and face all the troubles that may be coming her way, and reminds her that "one day what's lost can be found". Notes for Parents: Like many of Superchick's songs, this song delivers a motivational message about courage and perseverance rather than a specific religious one. The lyrics are suitable for all ages, although the emotions referenced and the sound of the musical style will probably best suit girls 8 and up. The video is fan-made and features the lyrics of the song.